LIVE TODAY @ 4:00 I will talk about appointing our new East Lane County Commissioner Gary Williams, Governor Brown's tour of the Beltline-Delta interchange, Eugene Transportation System Plan amendment and of course all of the entertaining news out of Salem. We can also talk about what ever you have on your mind so give me a call! listen live on your telephone at 646-721-9887 and if you wish to join the conversation simply press "1" and the call screener will take your name and place you into the queue. 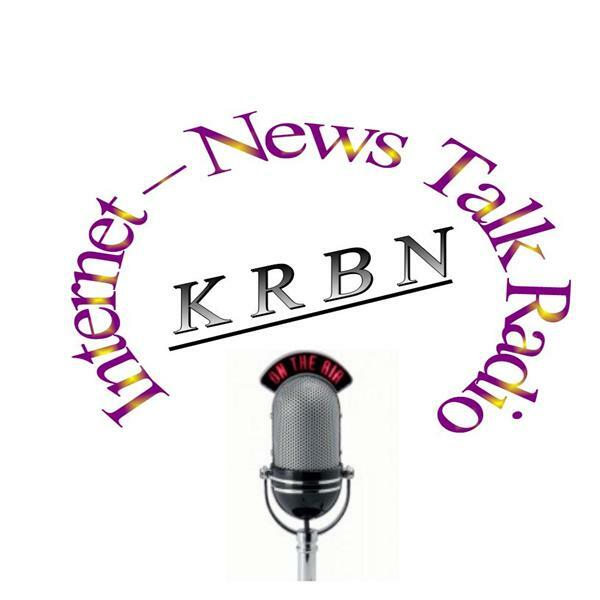 You may also listen online at KRBN radio.net and if you miss a program, all programs are archived for viewing (listening) at a later time. You can also send questions and comments to Jay at talk@KRBNradio.net or on our Facebook page.